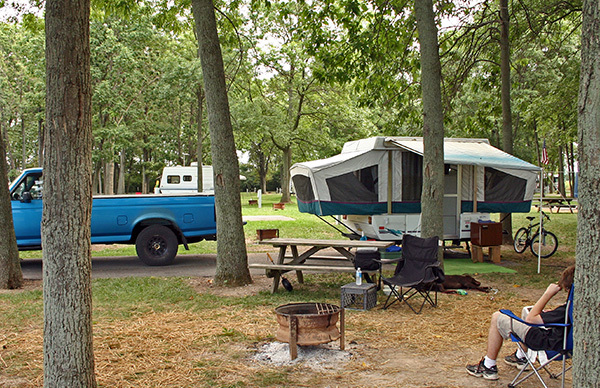 Unlike fifth-wheels, travel trailers and other fully closed RVs, pop-up tent trailers are normally of a moderate price but can facilitate a really great outing or weekend getaway. 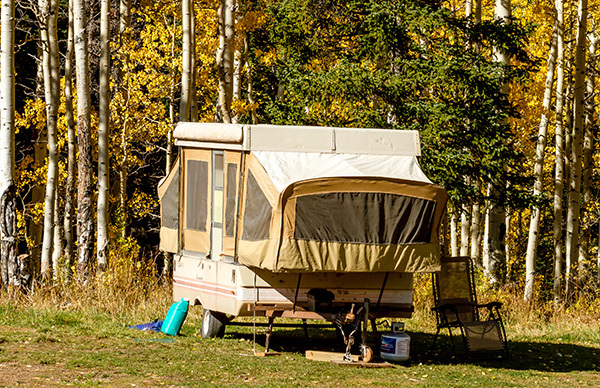 Probably due to their moderate cost, pop-up trailer owners often ignore carrying adequate and specific insurance policies for their tent trailers. It is normal mistakenly to assume your current home or auto insurance will also provide your pop-up trailer with the kind of cover it requires. A specific pop-up trailer insurance policy will be the only thing that is going to make certain all the investments surrounding your pop-up trailer are safeguarded for the next time you embark on that great trip outdoors and on the road. 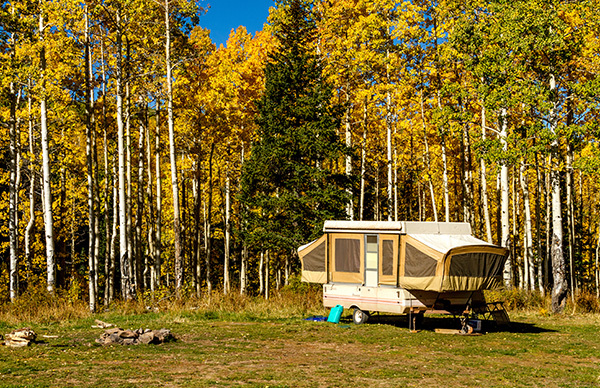 A specific pop-up trailer insurance policy will be the only thing that is going to make certain all the investments surrounding your pop-up trailer are safeguarded for the next time you embark on that great trip outdoors and on the road. Containing few luxuries, but the larger pop-up trailers may include a stove and refrigerator, and that can sleep up to eight people. If you own a pop-up tent trailer, then you know how expensive it would be to purchase and replace a pop-up trailer, especially the newer and larger models, and that is why you’ll need that specific pop-up tent trailer insurance. If you got your pop-up trailer through financing, then you will definitely need the tent trailer insurance cover because without comprehensive coverage, you will still be responsible for the loan even after your trailer sustains damage or is totalled. 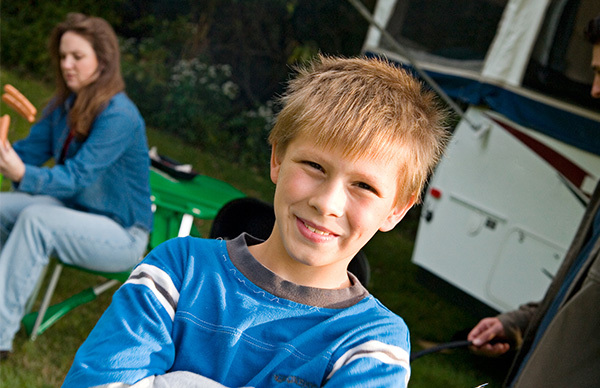 The tent trailer insurance policies also feature personal effects coverage that are within the trailer such as electronics, fishing equipment, cooking facilities, supplies and so on. If the thought of loss for such items is unbearable to you, then you will need the tent trailer insurance. 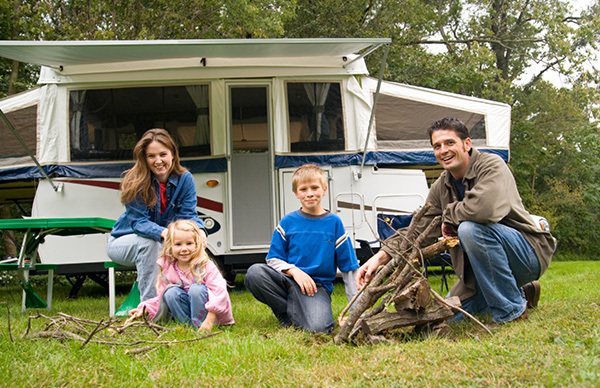 Then again, considering issues of liability, if you will be bringing along guests on your camping trip with the tent trailer, the vacation liability coverage from D’Agostino Agency Insurance is going to provide protection while you are parked at the campsite by catering for the medical expenses of a guest who is injured. The fact that tent trailers can easily catch fire at a campsite, get burglarized, stolen or simply damaged by severe weather, means that just about every pop-up tent trailer will need that specialized tent trailer insurance cover if only to be on the safe side. D’Agostino Agency Insurance provides towing and roadside assistance covers as an option with your tent trailer insurance to take care of you in such situations. Various factors determine the costs of pop-up trailer insurance but it is generally quite affordable. Factors such as make and model, size and dimensions of your tent trailer, its age, current condition, added safety features, drivers to include on the policies and so on will determine the cost of your pop-up trailer insurance. At D’Agostino Agency Insurance, we understand that your pop-up trailer is an investment on your part and that you would want to protect it the best way possible. Feel free to contact us for a free quote of your tent trailer insurance as our experts work with you to find and customize the most appropriate coverage policy that’s going to fit your budget well.